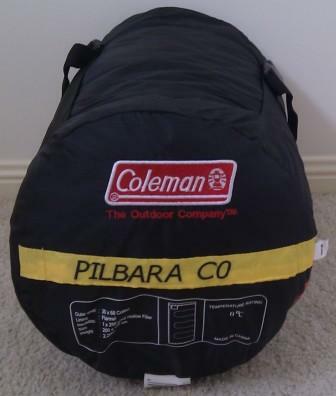 This entry was posted in Gear and tagged BlackWolf, Camping, Caribee, Coleman, Companion, Darche, Moondyne, oztrail, Roman, Sleeping Bag, Swag on 24 May 2012 by Rex. 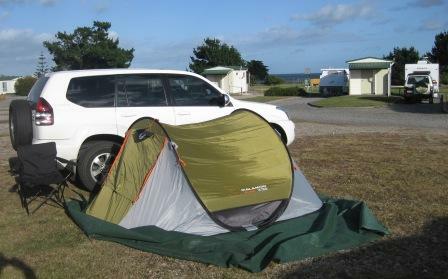 This entry was posted in Tents & tarps and tagged Camping, Review, Swag, Tasmania Trip, Tent, Travel on 1 February 2011 by Rex. This entry was posted in Camp sites and tagged Camping, Caravan Park, Review, Road Trip, Swag, Tasmania Trip, Tent, Travel on 23 December 2010 by Rex. This entry was posted in Gear and tagged Camping, Canvas, Swag on 17 September 2010 by Rex.